Close to downtown, Yolo County Fairgrounds; recently remodeled. 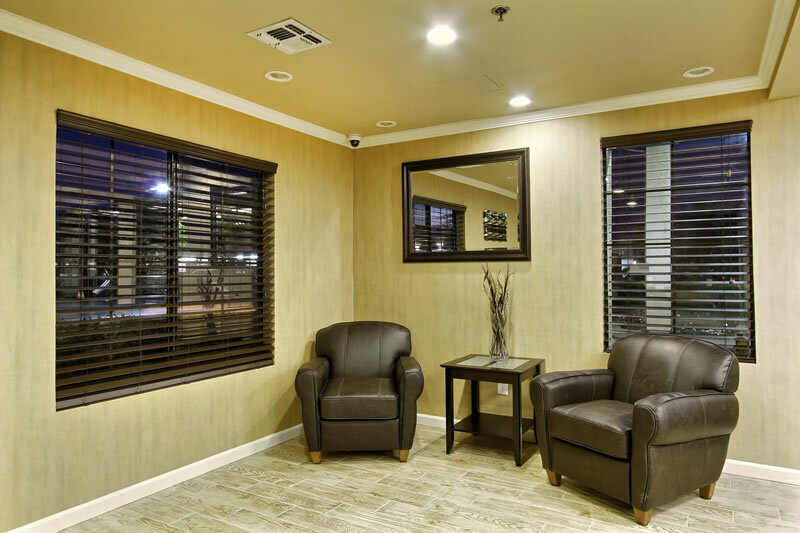 The Quality Inn & Suites hotel is conveniently located less than two miles from the Yolo County Fairgrounds. The Sacramento International Airport and the University of California, Davis are only eight miles away. 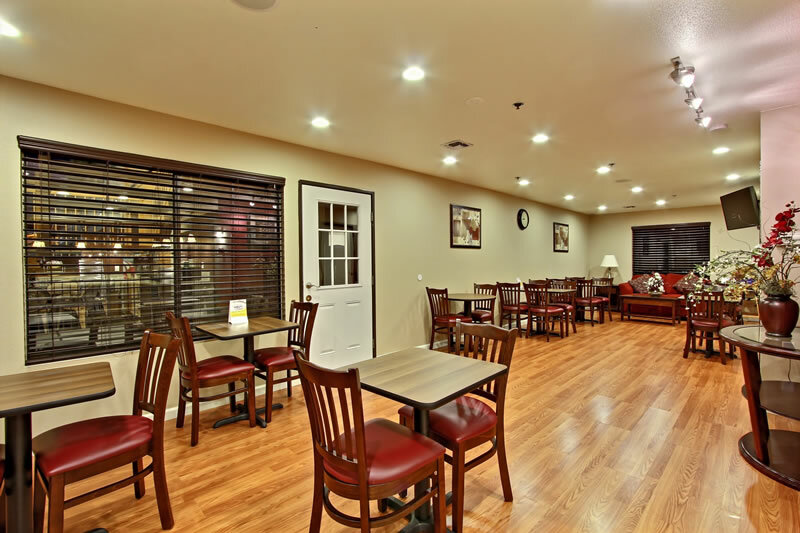 The hotel is close to additional attractions, including Clear Lake State Park, the California State Railroad Museum, and the Hays Antique Truck Museum. There are a wide variety of restaurants and cocktail lounges located in the surrounding area. Denny’s restaurant is located next door and Jack in the Box is one block away. Business travelers will appreciate free high-speed Internet access. This hotel also provides fax services. 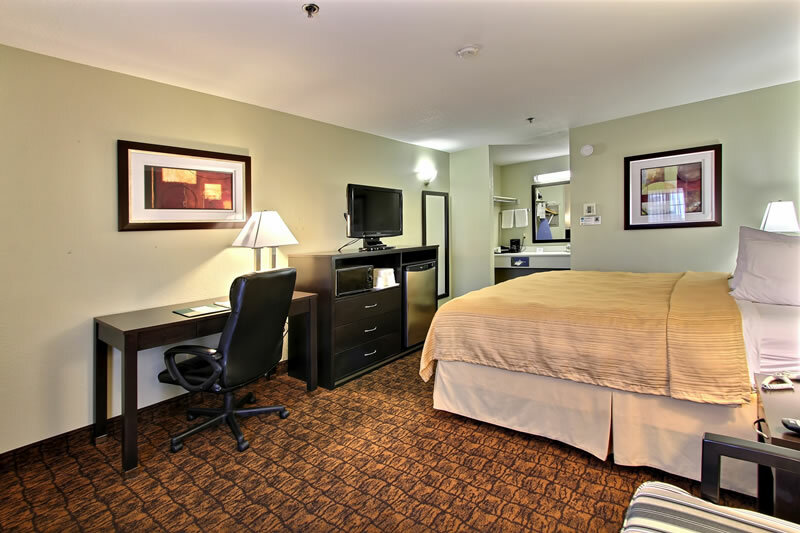 All spacious guest rooms feature refrigerators, microwaves, irons, ironing boards, and hair dryers. 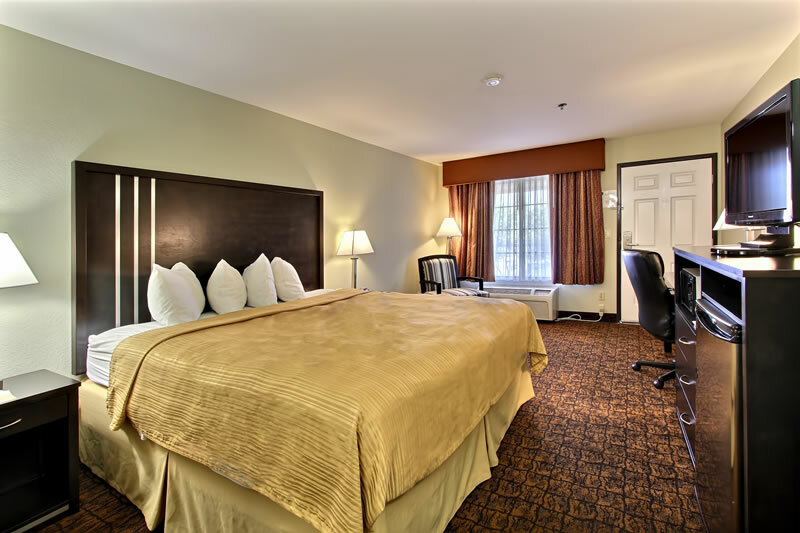 King rooms with wet bars and connecting rooms are available, as well as handicap accessible and non-smoking rooms. Guest laundry facilities and a newsstand are located on the property for added guest convenience. 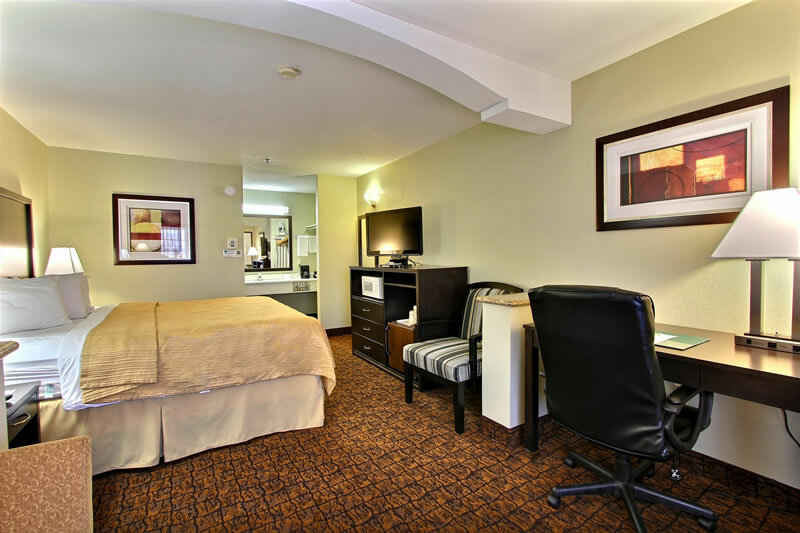 Whether traveling for business or pleasure, the Quality Inn & Suites hotel provides luxurious accommodations at affordable prices. Make us your home away from home when in the Woodland area. We look forward to your visit!